Dan Reed’s hard-hitting and controversial documentary film Leaving Neverland has not been pulled from HBO, the US network has confirmed. 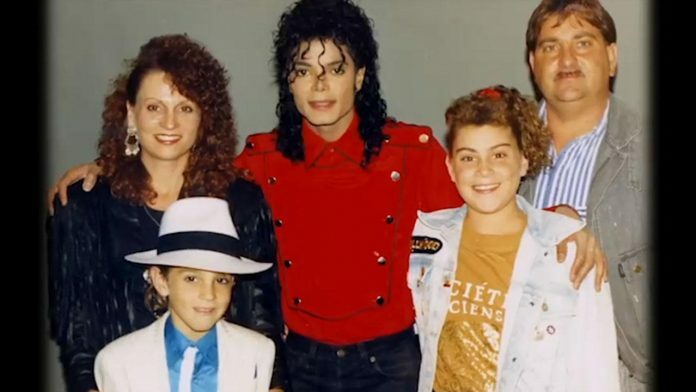 The two-part series, which spotlighted the sexual abuse claims of Wade Robson and James ‘Jimmy’ Safechuck against Michael Jackson, originally aired on HBO before reaching Channel 4 in the UK. Leaving Neverland, which is unflinching and harrowing in its detail of Robson and Safechuck’s allegations, has been denied by the Jackson estate, who have branded it a “character assassination”. Jackson’s family have also taken legal action against HBO. In a statement to Complex, HBO has since dismissed reports that the film had disappeared from spring and summer schedules, stating that Leaving Neverland will continue to be available to watch and stream online. “That report is untrue,” a spokesperson confirmed. “Leaving Neverland is available on HBO through April 16 and then will continue to be available on HBO NOW and HBO GO. The Leaving Neverland documentary was recently cleared by Ofcom following claims that it misled some viewers. Meanwhile, director Dan Reed recently hit back following suggestions the documentary had got one of its key facts wrong. It was claimed that James Safechuck could not have been in a room at the Neverland train station some time between 1988 and 1992, as the station wasn’t actually built until 1994.